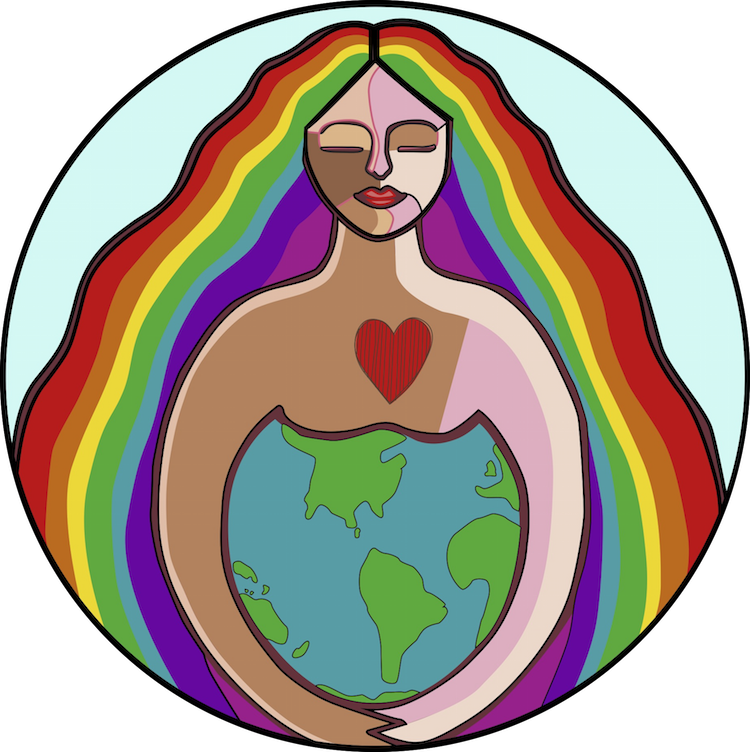 Considering a homebirth? Good news! Two recent studies found that mothers with low-risk pregnancies should be considered safe candidates for giving birth at home. Not only that, but homebirths save “an average $2,338” compared to hospital births. 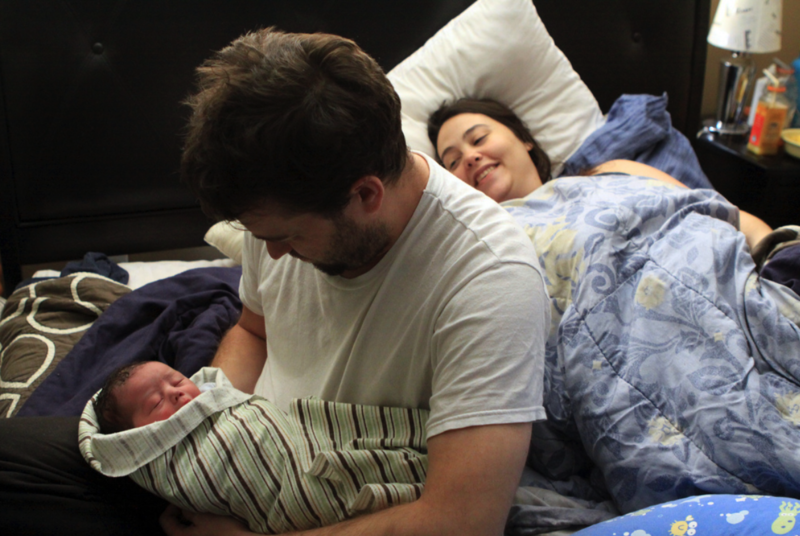 I had my second baby — my first homebirth — three years ago. The experience was profound and empowering, while simultaneously feeling so simple and safe. It was simple because of the support and information from my midwife. My midwife had discussed at length everything I would need to know about her evidence-based practices during birth, as well as any emergency procedures which might come up. This was a starkly different experience from my hospital birth. I received almost no information about what to expect, or what nurses and doctors would do in any sort of emergency situation. My midwife prepared me well and it eased my mind. And it was safe because I had an easy, low-risk pregnancy. I was in good physical and mental health; I felt strong and healthy. I did exercises to support my pelvic floor throughout pregnancy and birth. I was adjusted regularly by my chiropractor, which helped align my pelvis and keep my body ready for birthing. I took my health and my experience into my own hands, and made choices that helped me feel confident and comfortable in my birth plan. It was safe because my midwife is a phenomenally wise, well-trained, experienced practitioner. Her explanation of potential emergency situations put my mind at ease. She informed me of what would happen in specific scenarios, and I felt far safer in her care than at the hospital, where I didn’t know who would be attending my birth, never mind what techniques and procedures they would use. It was safe because I wasn’t birthing with a trained surgeon looking for surgical emergencies. It was safe because I wasn’t under the care of someone who treats birth like an inherent crisis. It was safe because my midwife, like doctors and nurses, is fully trained in lifesaving neonatal techniques, and because emergencies requiring a hospital staff are very rare. In fact, one study from the British Medical Journal showed that severe adverse events were more common with hospital births than homebirths. In contrast to these outcomes, 33% of women who birth in U.S. hospitals will receive a cesarean section, which is much higher than the “ideal” c-section rate of 10%, as estimated by the World Health Organization. C-sections, while sometimes necessary and lifesaving, are also major abdominal surgery that come with significant risks. 42% of women will experience artificial induction of labor, which can lead to a cascade of other interventions, including unnecessary c-section. 65% of women will undergo artificial rupture of waters, which, again, can lead to further unnecessary interventions. Meanwhile, the American College of Obstetricians and Gynecologists is pleading for healthcare providers to lower interventions and c-section rates for birthing women. While some people may think that having a hospital full of doctors and surgeons makes a mother and her baby safer, the irony is that those skills are often overused, putting moms and babies at risk. These issues are important for every mother to consider, but no matter where a mother decides to or ends up giving birth — empowered, informed birth is most important. View the 2014 study on homebirth safety led by Melissa Cheyney PhD, CPM, LDM here. View the 2015 study on homebirth cost led by Patricia A. Janssen, PhD here. View an earlier 2009 study on homebirth safety led by Patricia A. Janssen, PhD here. My homebirths with midwives were wonderful, safe and more affordable. Two of the births came with Shoulder Dystocia and one with meconium. Not to worry the midwife knew how to assist in these variations in birth. Those babies are now adults, all college graduates with Master’s Degree and the youngest is working on her Doctorate in Economics. The majority of birth works! When it doesn’t, that’s when trained professionals come in. Thankful for the midwives that supported my births and now my passion for birth work and my own pathway to midwifery care. To the next generation! To the parents to be… please continue to consider ALL your choices in the care for you, your body, your baby and family. I have been lucky enough to have 3 wonderful homebirths. I had my 3rd son in hospital and hated it. I decided to go private to have my 4th at home again.